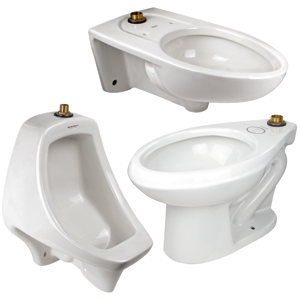 Sloan Valve Repair Parts | Sloan Flushometers, Faucets, Toilets, and Sloan Repair Parts. Equiparts is a Master Distributor for Sloan Valve. 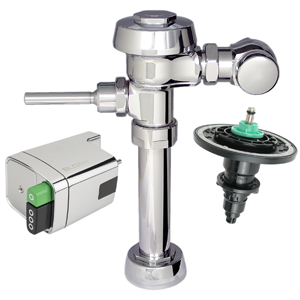 We carry a complete line of Sloan flushometers and Sloan repair parts, as well as Sloan electronic faucets and faucet repair parts. Equiparts is a Master Distributor for Sloan Valve. We carry a complete line of flushometers and flush valve repair parts, including manual, electronic hands-free, watersaving, low consumption and solar powered flushometers, as well as any flush valve part you could possibly need. We also carry repair parts for Delany, Toto, and Zurn. Call for expert technical support and service that you won't find anywhere else! 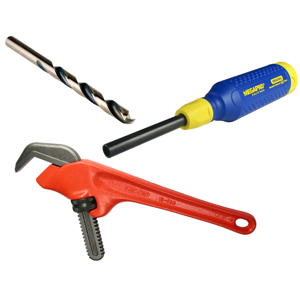 Equiparts carries a large selection of tools ranging from drain cleaning and inspection tools to screwdrivers, security bits and plumbing tools + tool kits/cases for storage. Contact us at 1-800-442-6622 for pricing or if you have any questions. 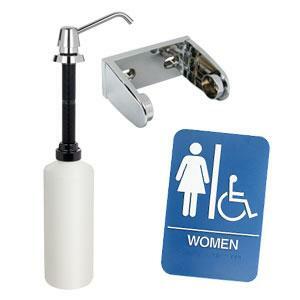 Equiparts carries a large selection of washroom parts and accessories, which include dispensers and parts, grab bars, mirrors, signs, soap dispenser parts and units, towel dispenser & hand dryers, and more. Call 1-800-442-6622 for pricing or general inquiries. 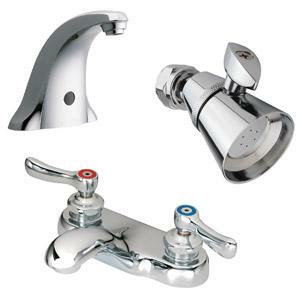 Find high-quality faucet and shower repair parts on Equiparts.net We carry a wide selection of stems, cartridges, aerators, handles, spouts, base plates, and electronic faucet parts. We are a distributor for the following brands of faucet and shower repair parts: Bradley washfountain parts, Central Brass faucet parts, CHG faucet repair, Chicago faucet parts, Fisher faucet parts, T&S Brass faucet spouts, and more. 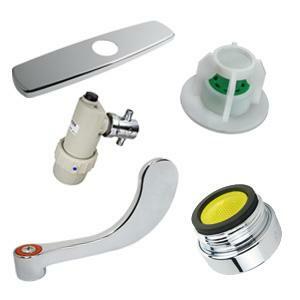 We carry hard to find faucet repair and shower repair parts as well including items like check stop replacement kits, mounting hardware kits, faucet mounting kits, in-line check valves and more.